It might surprise you to find out that I'm a bit late to the Disney party. 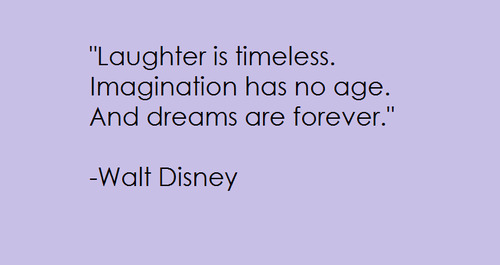 When I was a kid, I was more focused on growing up than watching cartoons and as a result, I never really had an affinity with Disney that most children seem to. In the last five or so years, I have really begun to enjoy the films and have built up quite the collection, with my boyfriend and I making our way through old favourites and new additions. When I graduated from university four years ago, one of our first holidays together was to go to Disneyland Paris for the week and I have never experienced anything quite like it. Completely surreal and magical, there is nothing that matched the feeling of walking through the gates to the park each morning, the lingering scent of sweet treats and sound of music in the air. Four years later, I'm being whisked away to Florida to Disneyworld and I can't quite contain my excitement - with just over six weeks until our getaway, I've started reading as many blogs and articles as I can to plan our holiday of a lifetime! Here's my payday lust list for heading off to experience the magic! The first major thing on my list is this beautiful bead. 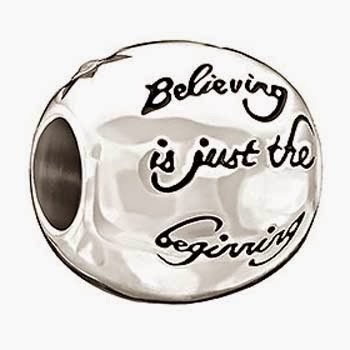 A great addition to my Pandora bracelet, it reads 'Believing is just the beginning', a quote from Cinderella. I've been looking for something to commemorate the Disney trip and this would be a wonderful item for my birthday wish list! Walking around the Disney parks in the heat of Florida's sunshine is going to mean decent shoes! 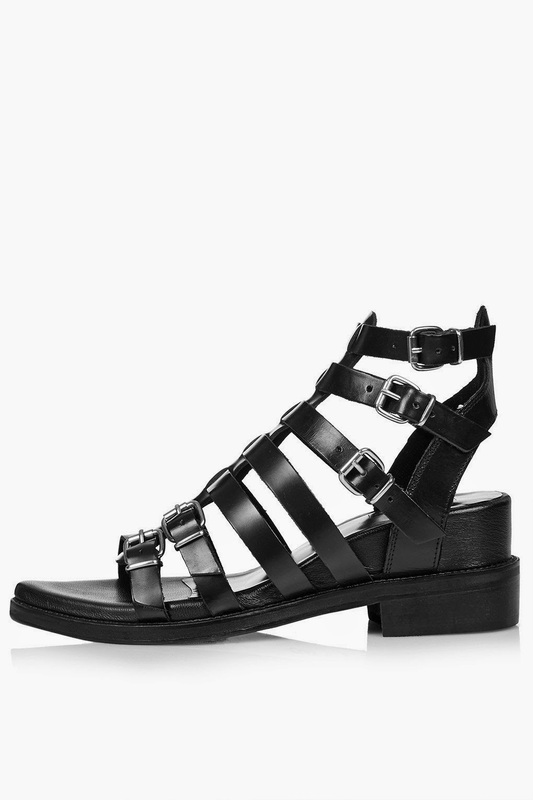 These lovely Finley sandals from Topshop are not only suitably pretty but also brilliant for putting in the miles. Want! Alright, so I can't see myself wearing these without feeling like I'm about five years old but how cute are they? 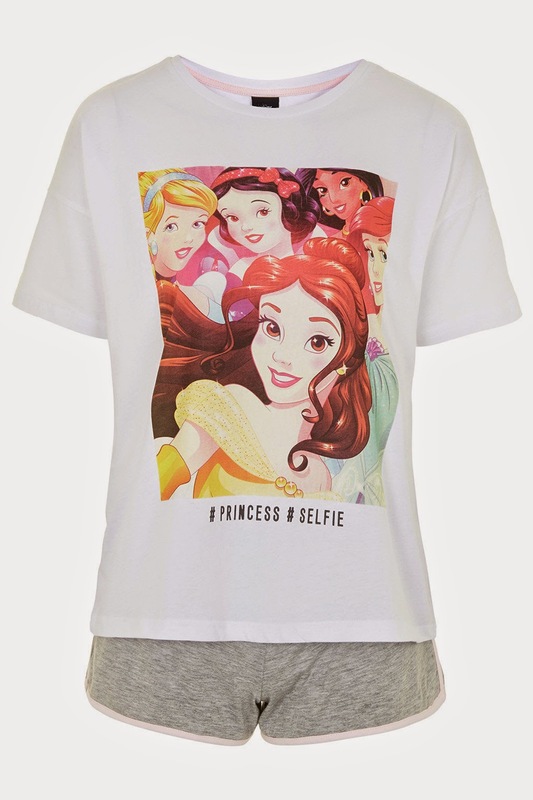 Topshop are brilliant for pyjamas and these Disney Princess ones would make a great gift for die-hard Disney fans. 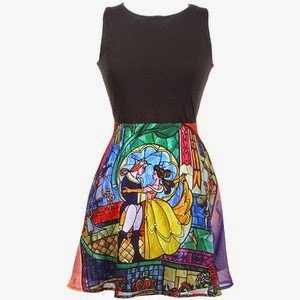 Beauty and the Beast is my all-time favourite Disney film and this dress from Hot Topic is subtle enough to be worn outside without feeling embarrassed! I love the stained glass window effect on the skirt - the ideal outfit choice if you've been lucky enough to get a reservation at the Be Our Guest restaurant! Finally - something I will actually be treating myself to! 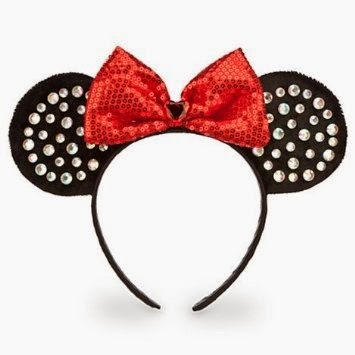 The one thing I never did when visiting Disneyland Paris was buy some Minnie Mouse ears but I'll be rectifying that with this rock n' roll headband from the Disney Store. Well, you've got to look the part - haven't you?